We had to learn it for our own work – and now we’re throwing our hat in the ring. 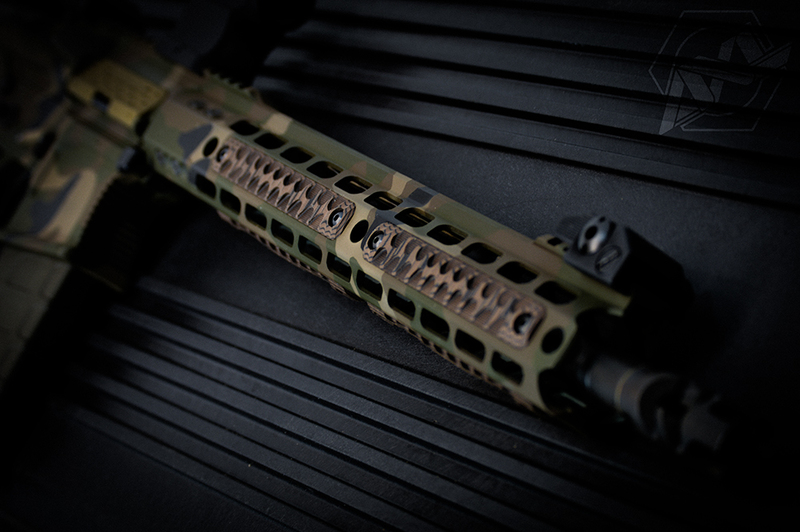 We can help make your firearm products look their best, in a variety of styles and formats. We’re as passionate about your stuff as you are, and we want it to look good!